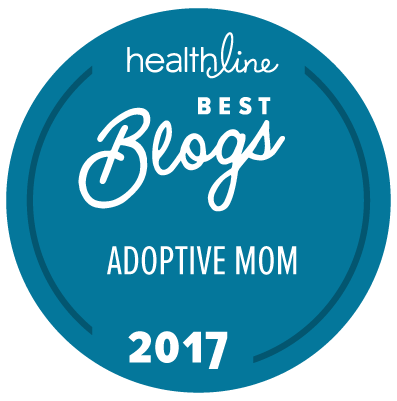 The Big Long Wait (Our Adoption Journeys): I'm A Mommy! She is so beautiful. Congratulations! So very happy for you all! Isn't adoption such a wonderful blessing! She is beautiful! She absolutely perfect as you say! Congrats. What a beautiful family! I am a new follower. 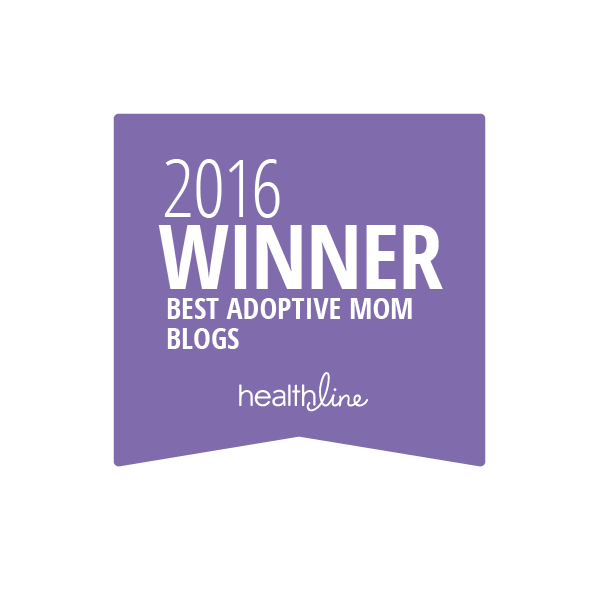 :) We are also in the process of adopting and I can't wait to start sharing our amazing journey on my new blog. I hope you will follow me, too. Looking forward to getting to know you! Oh wow I cried all the way through reading this! So beautiful!